Our concert @ Dorock in Istanbul on November 20th 2016 is old out! Thanks a lot Turkey ! We’re honoured to be part of the awesome line-up for Metal Over Malta 2016, together with bands as SEPTICFLESH-official-, The Foreshadowing and Weeping Silence on 18th-19th of march!! Looking forward to play Malta for the first time!!! Entire acoustic concert online ! In 2014 we played two sold-out acoustic shows in our hometown Wervik. The show was recorded and released a year later on a special CD/DVD edition. We decided to upload the entire gig, so everyone can experience this unique concert. Enjoy ! 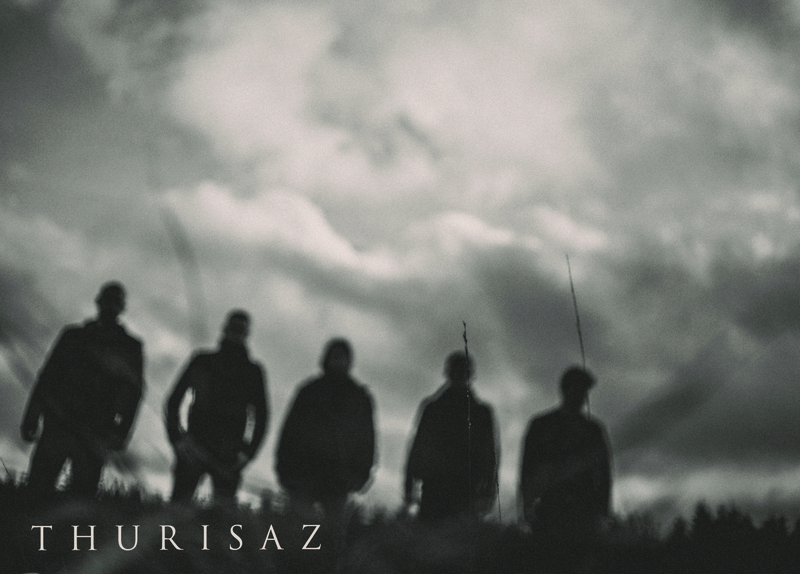 Stunningly beautiful and enormously aggressive; that’s what you could call Belgium’s finest metalband THURISAZ. Ever since the quintet’s inception in May 1997, the band has been known for their delivery of high-quality music and live shows. In 2015, THURISAZ’s avant-garde and atmospheric doom-metal will stun audiences worldwide with a superb fourth studio album and live DVD. This already proves to be a major year for the band. 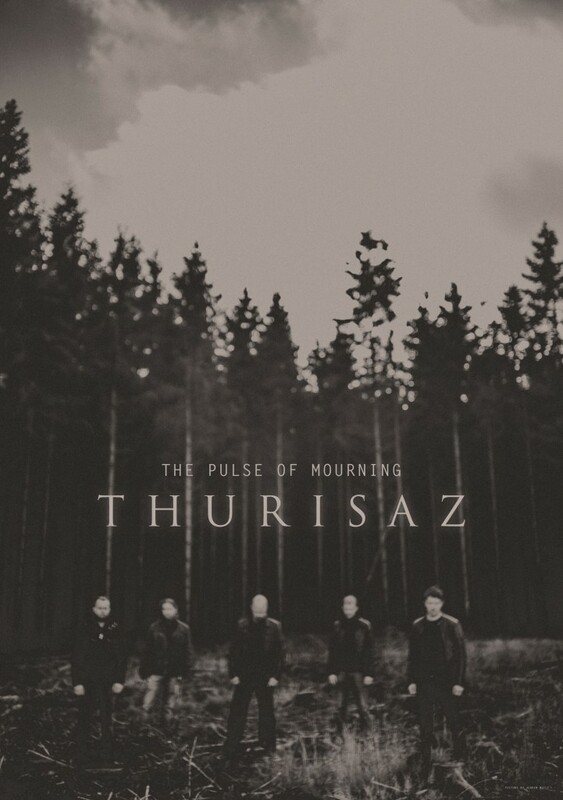 After an intensive period in the studio and behind the writing desk, the band is now ready to unleash their fourth full-length album entitled ‘The Pulse Of Mourning’. This masterpiece – boasting 9 brand-new future classic songs – goes beyond all normal boundaries of the metal genre. 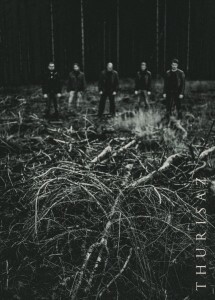 The unique blend of avant-garde doom, black and death metal with lots of variety sends shivers down your spine while the furious growls and screams shatter your eardrums. As usual the band does not shy away from uncomfortable and confronting lyrical themes dealing with loss, tragedy, pain and suffering. Yet, these Belgians always give their own twist to it resulting in a very personal and touching album, which many listeners will relate to. 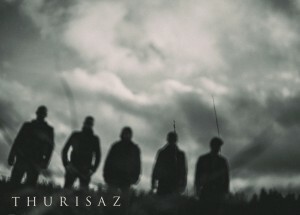 Diversity, aggressivity and beauty have always been THURISAZ’s key elements. The first released single ‘Patterns Of Life’ brings all these components perfectly together. From the ominous opening of the song to the memorable clean chorus and groovy climax: this group has it all. What are you waiting for? 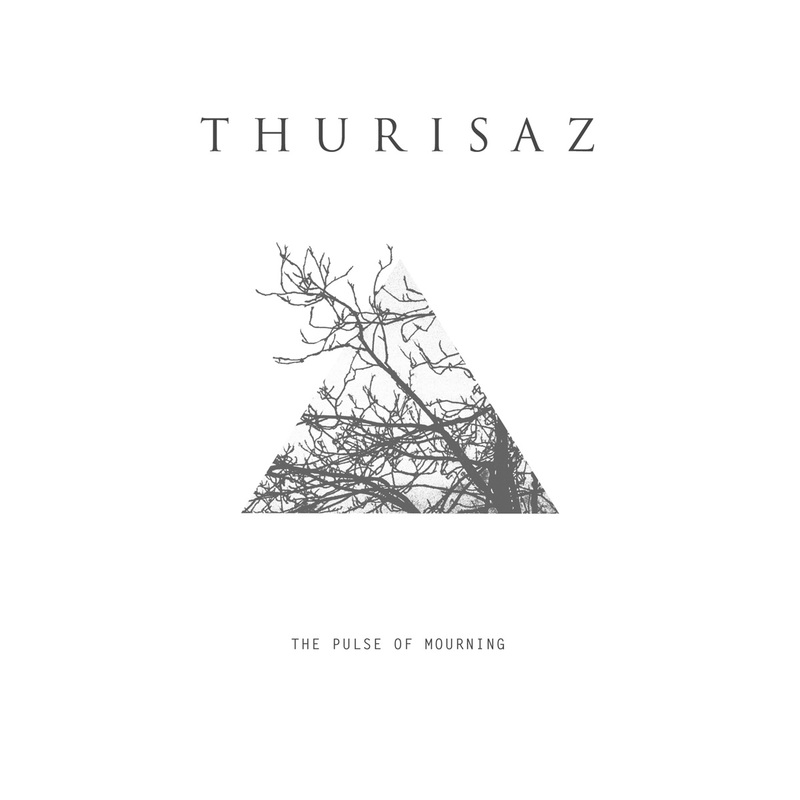 ‘The Pulse Of Mourning’ will be released on the 31st of March through Sleaszy Rider Records. 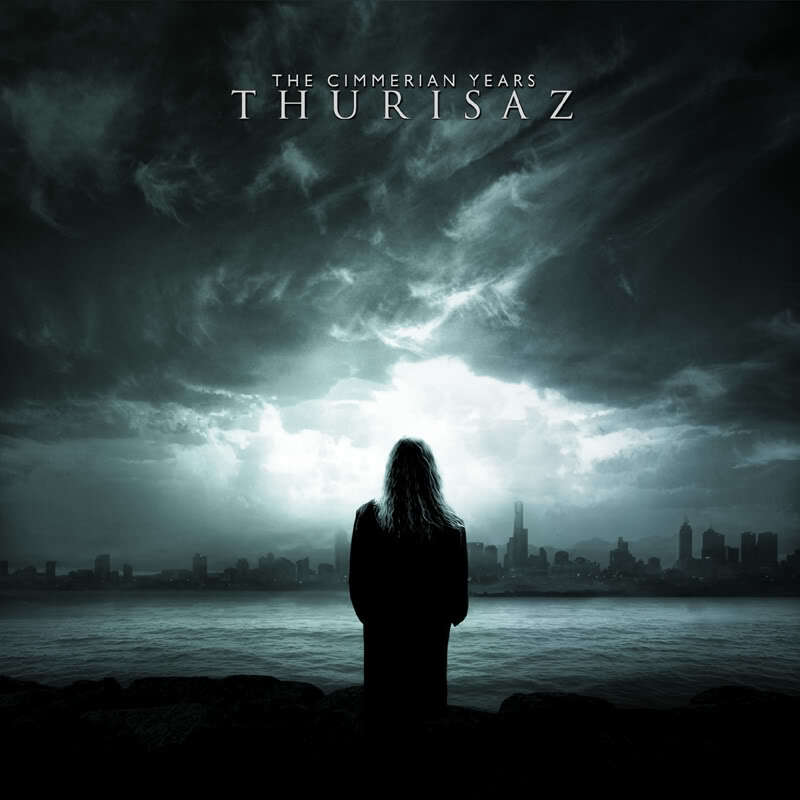 The follow-up to 2011’s “The Cimmerian Years” was produced by the band’s guitarist Peter Theuwen together with Nik Mettez and Kris Belaen at the CCR studios in Zulte and mastered at the Tailor Maid Studio. 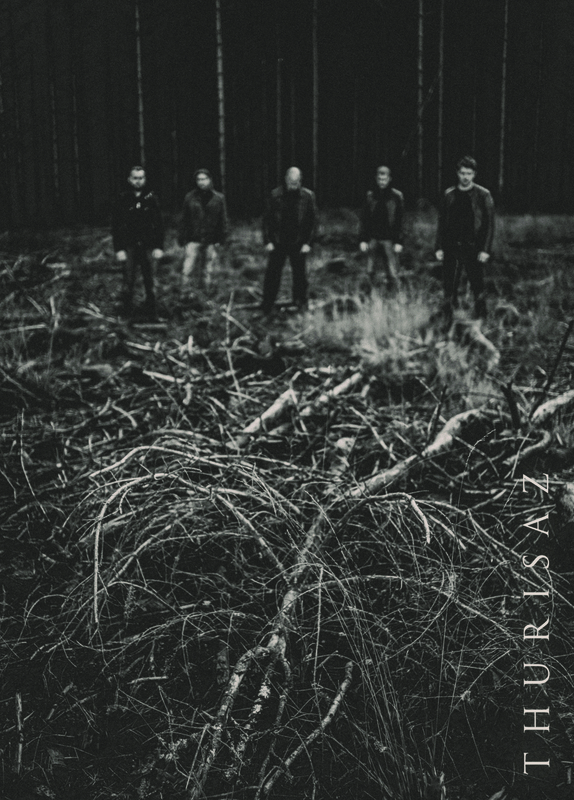 The cover artwork was created by band member Mattias Theuwen in cooperation with Jeroen Mylle (AMENRA). 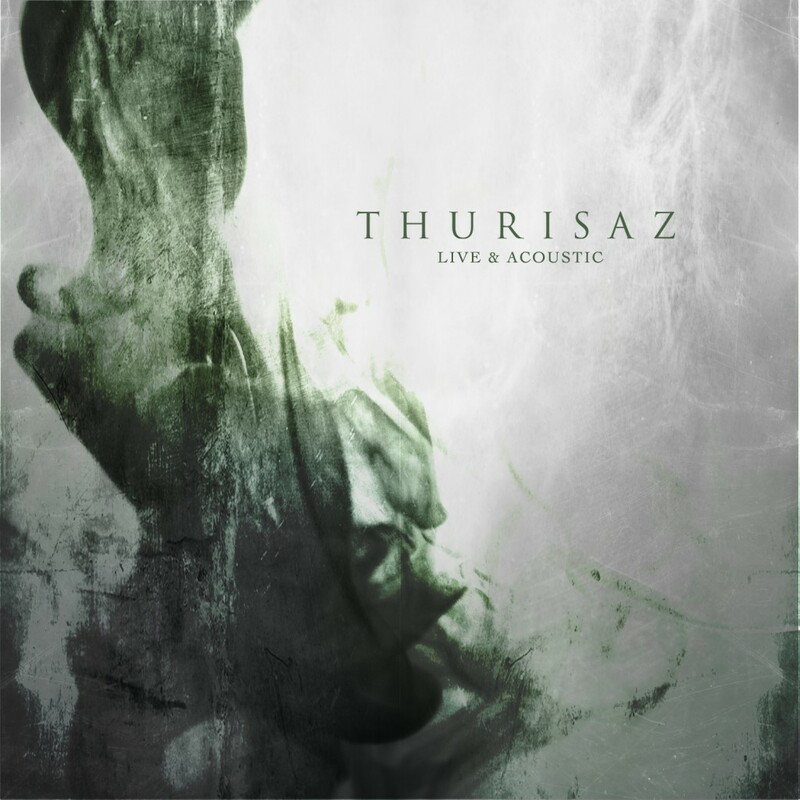 As a precursor to this release, THURISAZ unleashed the out of the ordinary live DVD ‘Thurisaz: Live & Acoustic’ earlier this year, taking metal to a new level. 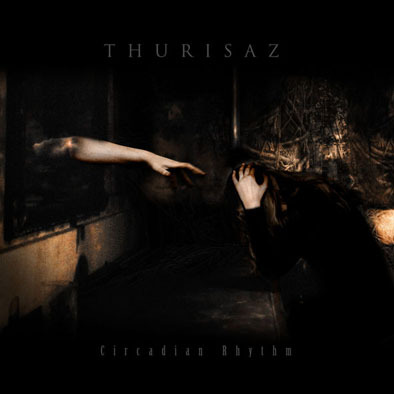 THURISAZ has always been more than just heavy songs with distorted guitars, growls and screams. 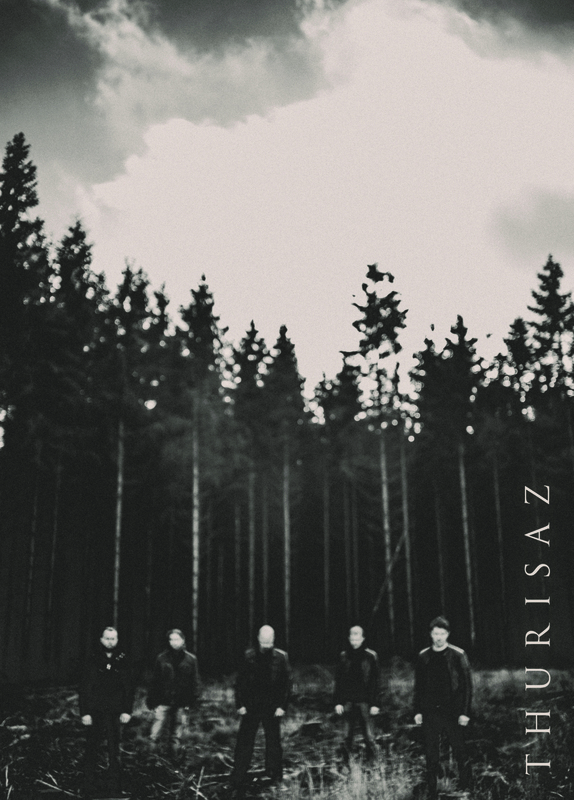 In front of a live audience and supported by a string orchestra, THURISAZ revealed their more intimate side in Wervik, a small Belgian city and the band’s hometown. The entire show was recorded professionally and the CD/DVD combo saw the light of day on January 24th of 2015 through Sleaszy Rider Records.